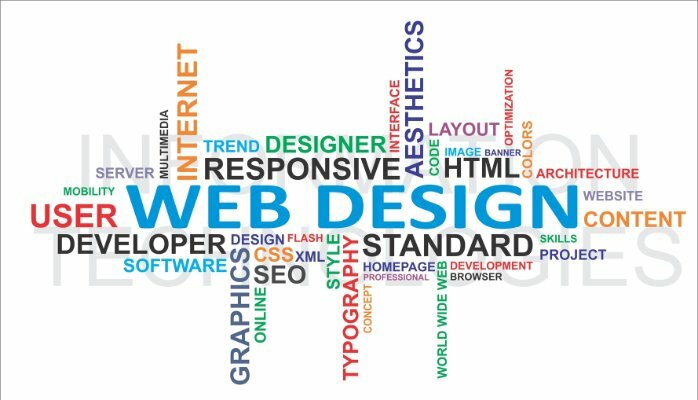 Home / Marketing / web design / What’s the Difference between Designing a Website and Buying a Saree? What’s the Difference between Designing a Website and Buying a Saree? Recently I got involved in a couple of projects of website revamping, including the website of the company I work for. I suddenly started to realize how outdated are the websites of most Sri Lankan companies (yes, including our own one). 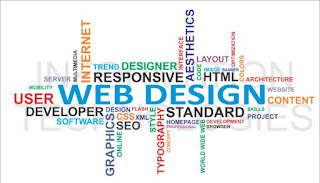 The web has evolved drastically over last five years or so with heavy focus now given on factors such as user experience & user interface, loading speed, navigation flow of the website, mobile responsiveness, singular call-to-actions and many more hot topics. Sadly in Sri Lanka (and I guess so is the case in most other emerging markets) still the prominence is given for factors such as color theme, special effects (ok.. flash animations are still cool in Sri Lanka), and aesthetics of the design layouts. People still think of their websites as a piece of art to impress others. This is why I always say, designing a website for a Sri Lankan company is more like buying a Saree for your wife (or any other significant woman in your life). It will take enormous amount of time to decide on the perfect Saree to buy. You shop for the perfect colors, perfect design, whether it matches the occasion, whether it fits your budget and all sorts of factors. After going through this entire process (and just as you start thinking that your wife is happy about the Saree you bought), here comes her best friend (or her mother) and make a nasty commentary about how lame that design is. This is exactly the same thing what happens when you design websites for Sri Lankan clients. As Google Analytics evangelist Avinash Kaushik always says, the HIPPO approach to internet marketing is the biggest stumbling block today in creating outstanding marketing results through the web. (Don’t know what HIPPO is? It’s ‘Highest Individually Paid Person’s Opinion’). People don’t visit your website to solve a puzzle or to critically evaluate your CEO’s aesthetic taste. They come to your website to solve a specific problem, and they will take not more than 15 seconds to decide whether your landing page can solve that problem or not. Within 15 seconds of landing on your website, 55% of the people decide what to do next, and I’m quite sure that, their decision is not to write a review about your website’s color platter or how exciting your flashy animations are (Do something really exciting #ThingsYouHearInAgencies). Think about world’s most successful websites; Facebook, Google, Twitter, YouTube, Pinterest (and LinkedIn!). All these websites have no more than 2 colors in their color platter. They are neat and clean (no flashy animations), and very clear about the call-to-actions. For example, “Contact Us” is “Contact Us” on most successful websites. They don’t put an ambiguous icon of a half opened door and expect website visitors to figure out that, it is the contact us link of the website. Be very clear about what actions you expect your visitors to take on every page. Don’t leave more than 3 call-to-actions on deeper pages. Deeper you go inside the website; more focused your call-to-actions has to be. Don’t try to brain tease your website visitors by trying to be over creative. Tell them what you want to tell them in plain English (or whatever the language your website is in). Use an Analytics software to track behavior of your website visitors, doesn’t matter how small the volumes of traffic to your website. It gives you a clear picture of how people end up landing on your website, what they are looking for on your website, and how they leave your website with or without finding what they were looking for. After doing this analysis for a while you will realize that your CEO’s wife’s opinion doesn’t really matter when taking critical decisions about your company website. After all, you are not buying Sarees. You are building your company’s online branch.